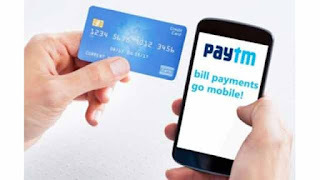 SINCE 8 November 2016 (demonetization date in India),cashless payment methods and internet banking had taken new heights and companies like Paytm and quickcharge etc. are working hard to bring the comfort of payment to the smart phones lying in your pockets. 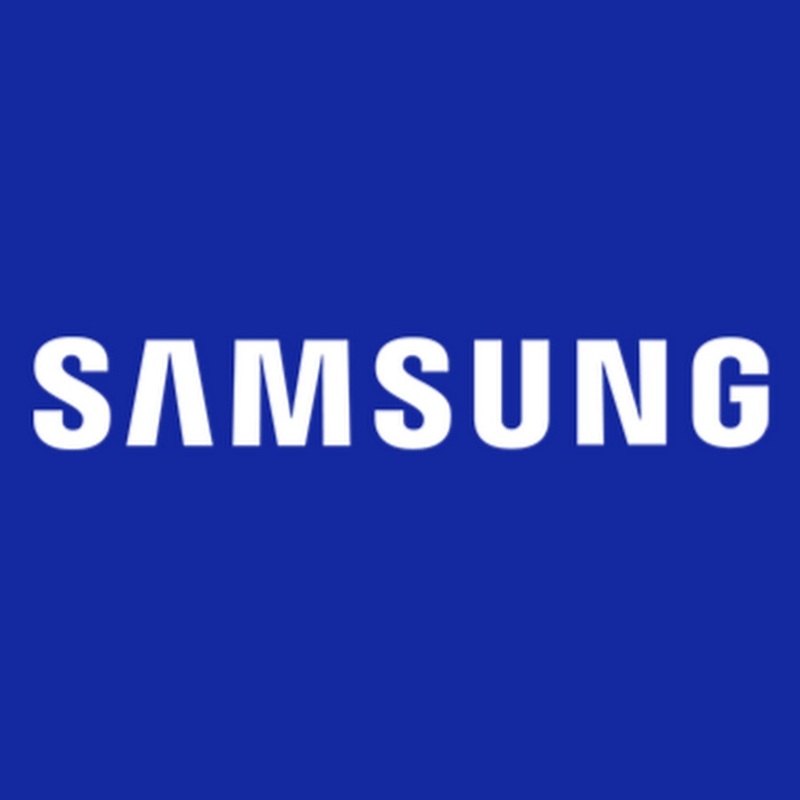 But when these applications can provide you with all these great services then what is so special about the upcoming Samsung electronics' initiative namely SAMSUNG PAY. (does not include any paid promotions). 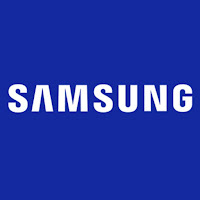 An initiative by Samsung electronics. 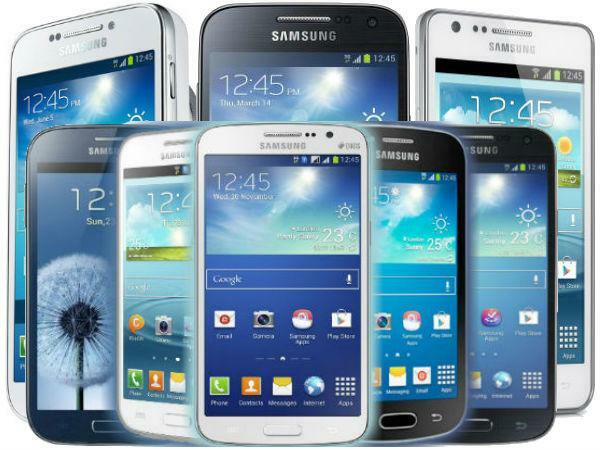 It let users make online payments using compatible phones and basically works the best with Samsung devices. This service of Samsung does not only allow you to make con-tactless payments but also incorporates an electromagnetic transmission system that makes it accessible on payment terminals(only magnetic stripe supporting ones). 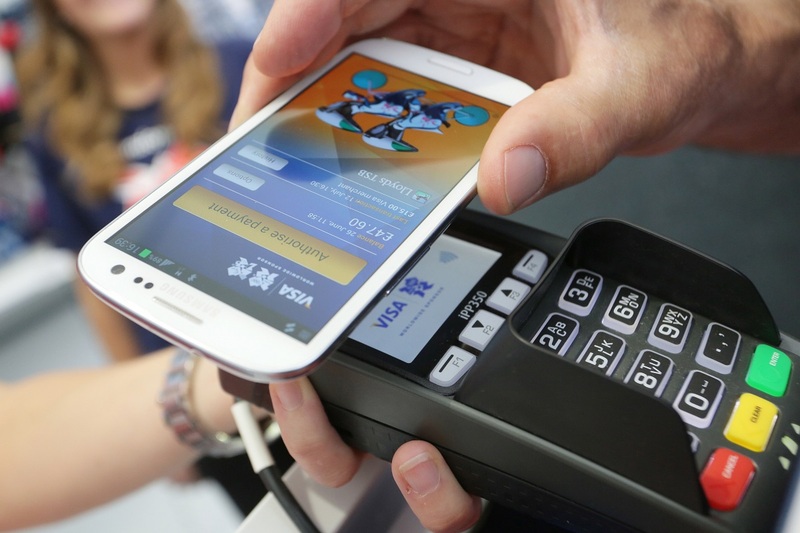 FUN FACT o.1 - Samsung PAY was initially developed by an crowdfunded startup company, LoopPay. 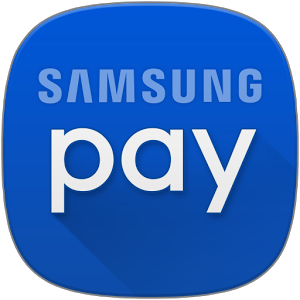 Samsung acquired the Samsung pay from LoopPay in February,2015. LoopPay believed that there MST(magnetic secure transmission) technology would work with about 90% of all point-of-sale in United States. FUN FACT 0.2 - SAMSUNG PAY WAS FIRST LAUNCHED IN KOREA ON AUGUST 20,2015.
followed by - United States,China,Spain,Singapore,Australia,Puerto Rico,Brazil,Russia,Thailand,Canada,Malaysia. AND NOW ON MARCH 6,2017 WE FINALLY WELCOME IT IN INDIA. On May 2016, it was reported that Samsung was developing a smaller version of their PAY service which will be used for online payments only. On January 2017,Samsung confirmed that this smaller version of the service would not be only available on galaxy devices but also on other android devices which will be running lollipop or above versions of android and have a resolution 1280 x 720 pixels or higher. 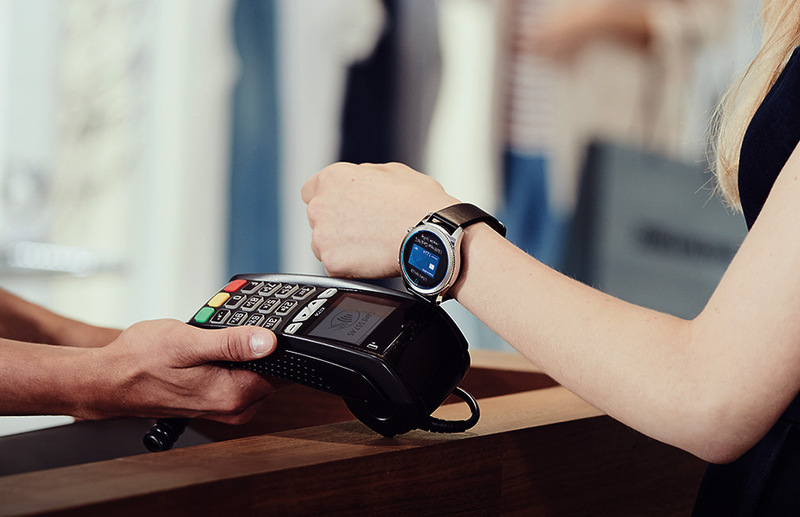 Samsung declares that it will bring Samsung PAY properties of NFC and MST technology payment to its smart watches series.So the comfort of payment will be bought to your wist. hence let us bring it to the conclusion -It looks Samsung is revolutionizing the way we pay by making it more comfortable and relaxingBUT, the truth is something else.Samsung is not the only company which is thinking about revolutionizing the way we pay as there are a bunch of companies which can be seen to deal with it. ANDROID PAY by Google - It gives almost all of the android phones the power of tap-to-pay purchases with NFC technology. APPLE PAY by Apple - Apple PAY is a service initiated by Apple to make payments in-person easier.It only supports ios devices.It sought to replace all other methods of payment like magnetic stripe, credit cards, debit cards or any other method by pure contact-less method. MICROSOFT WALLET by Microsoft - IT is a service initiated by Microsoft that let users make payments and store loyalty cards on certain devices.It currently runs the HCE(host card emulation) technology for storing loyalty cards in certain devices (which in my means is pretty impressive).Mostly similar to android pay. 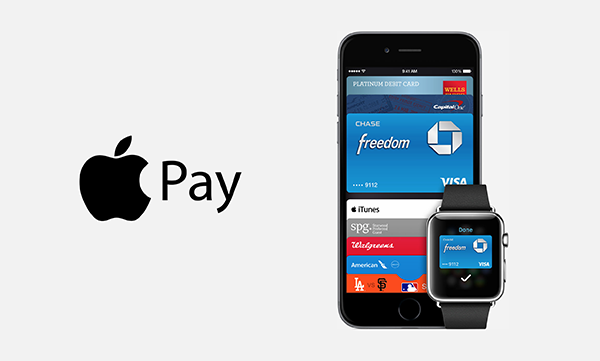 These are some of the services initiated by well-known companies to make the way you pay a lot easier. But, the problem is that even not one of these are till now (March,2017) available in India. So lets see how Samsung pay establish itself in India and will it be able to reach our aspirations. Keep up for more awesome stuff. Don't forget to put your valuable comments down below.